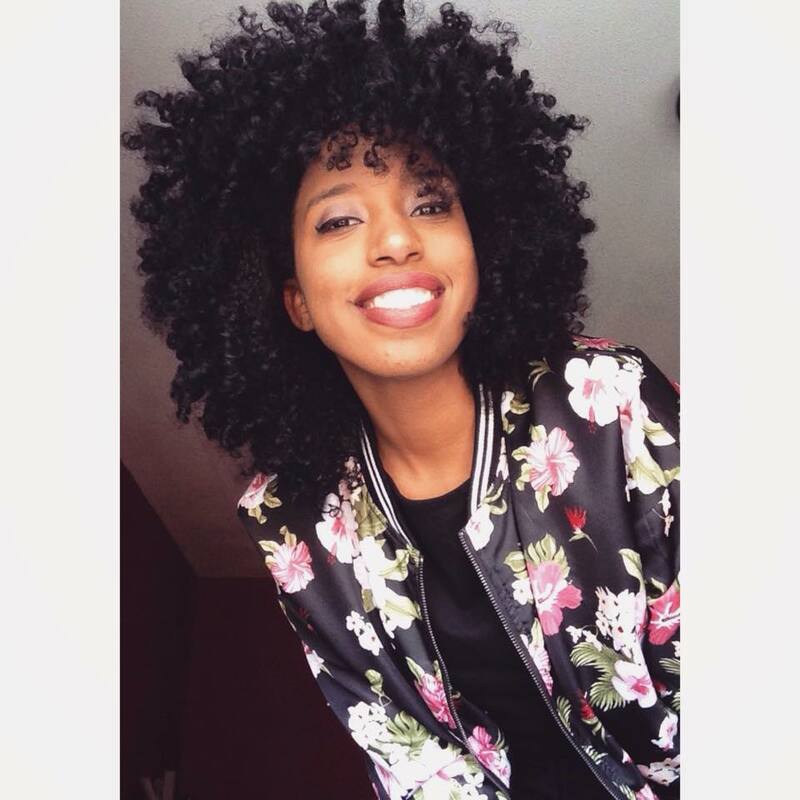 This week a guest video by Caressa’s Cousin who shares her curly hair wash n go. Anaïs uses the rake and shake technique. Curious? Have a look! So anybody who knows me, knows I love my Curlformers set. I doubted a while to purchase them but I’m glad I did. Sure they are expensive, but I think it was worth the price, since I use them a lot and always love my results. 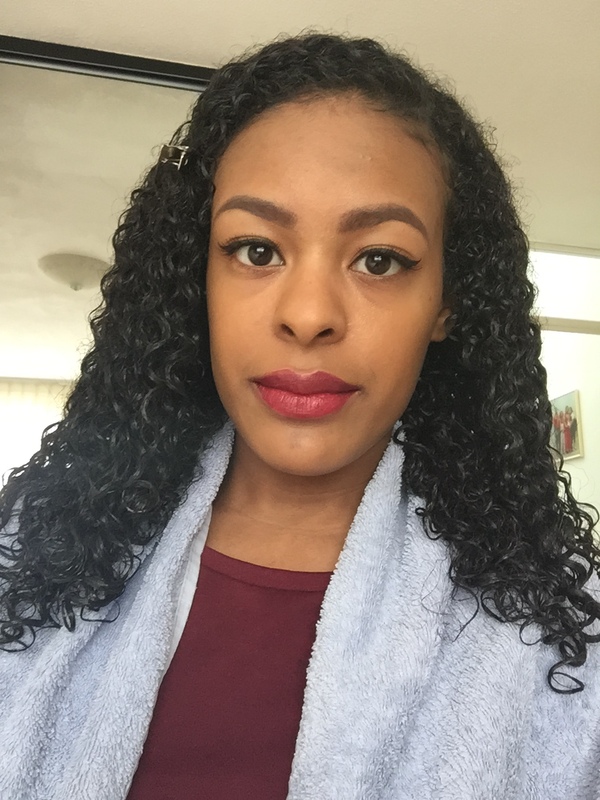 I have the styling kit long spiral curls for extra long hair up to 55 cm (22″). 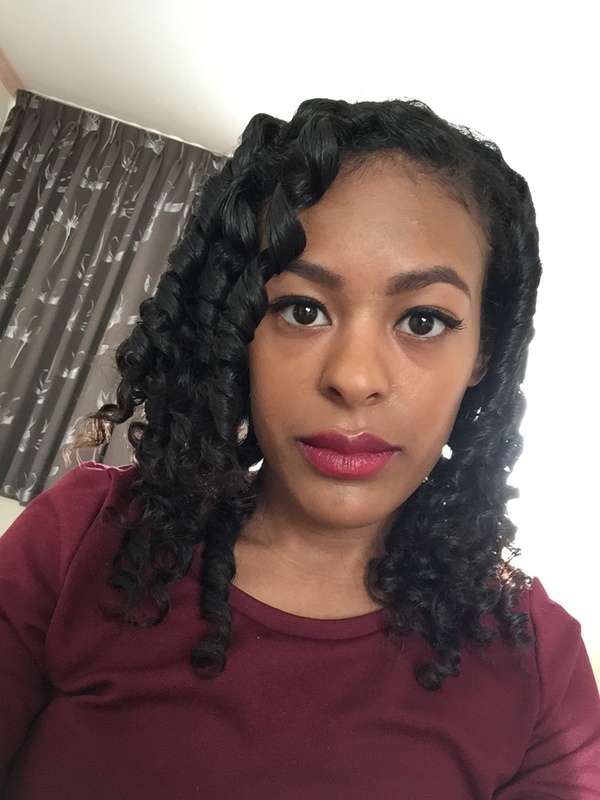 But I love to try new things and when my cousin purchased long corkscrew curls I was curious and again in doubt to buy that pack as well. I decided to try it first and we swapped for a week. 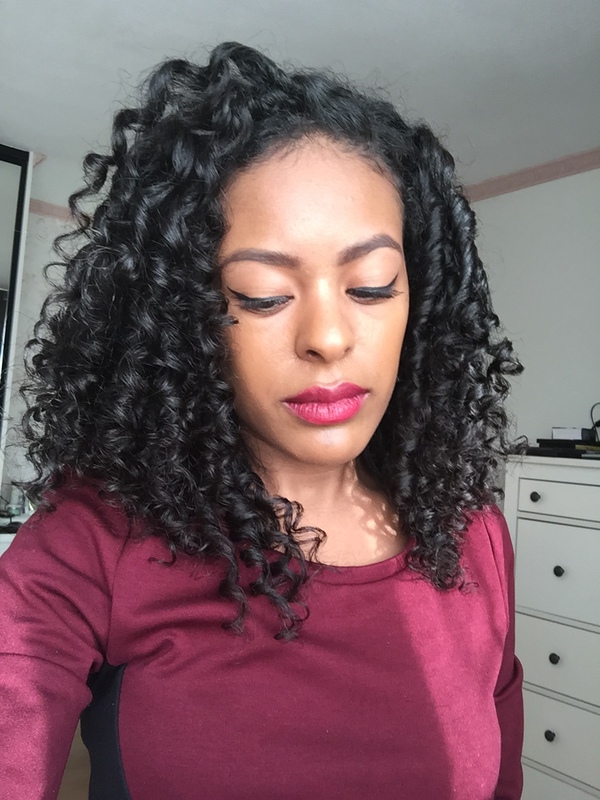 The long corkscrew curls also comes in a styling kit. I borrowed the kit for extra long hair up to 55 cm (22″). 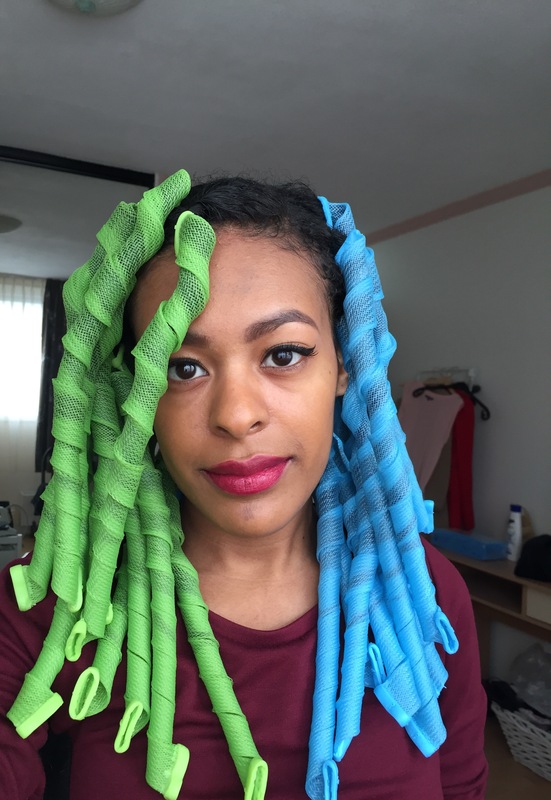 Again, this package also comes with 40 curlformers and two hooks. As usual, I washed and deep conditioned my hair before applying my styling products. I apply a leave in conditioner and a thick cream on my hair. I installed the curlformers on damp hair, rather than soaking wet. First, I inserted the hook in the curlformer and take a small section of hair. I applied some gel to the section of hair and secure the hook with the opening facing up onto the section of hair. I slide the curlformer a bit over the hair and gently pull the hook at the end. The curlformer bounces up on its own after taking the hook out. I always sleep on my curlformers but this time, it was my day off and I decided to walk around with them and let them air dry. I liked the way it looked but for several reasons I’m glad I tried them out first because I will not be purchasing these. 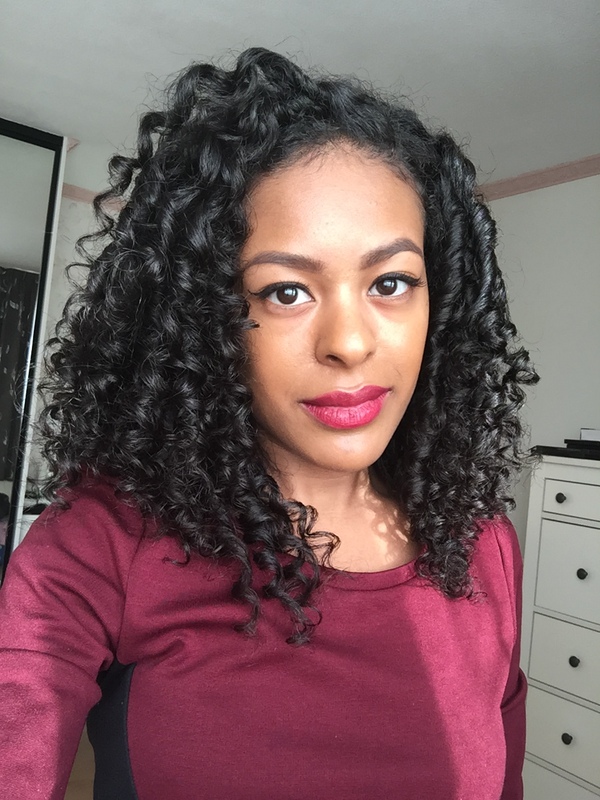 I will have a video coming up in which I will explain why I am not purchasing this styling kit and why I prefer the styling kit for long spiral curls. Stay tuned! In this video I give give top 5 hair transitioning tips!